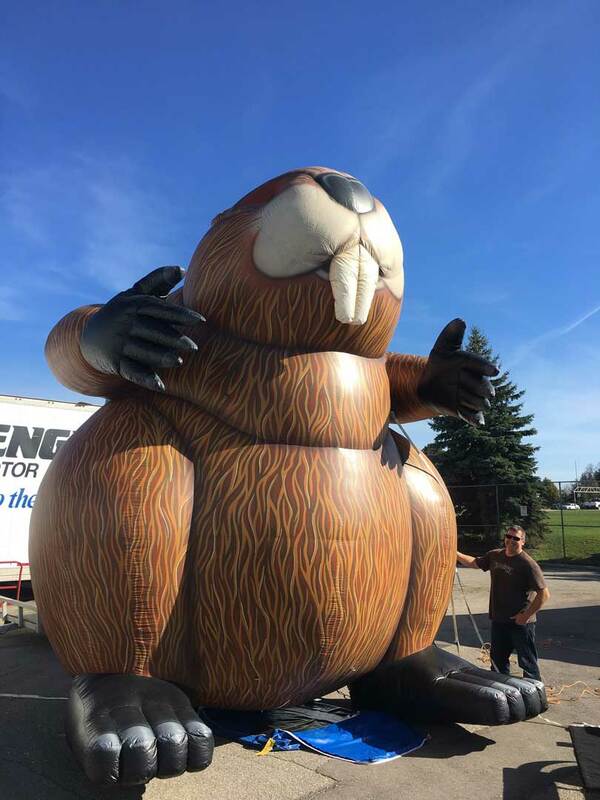 Bucky the Beaver – Made in Canada! 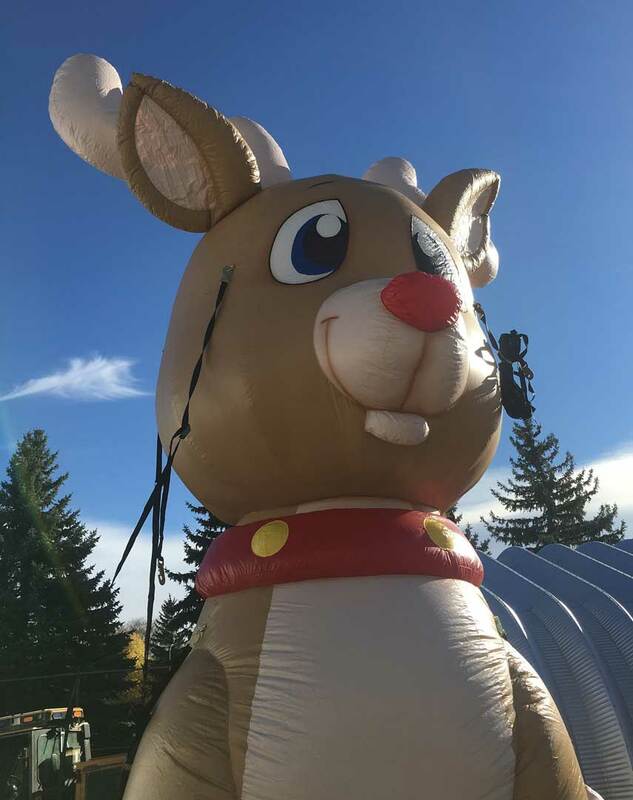 Light the way with Rudolph! 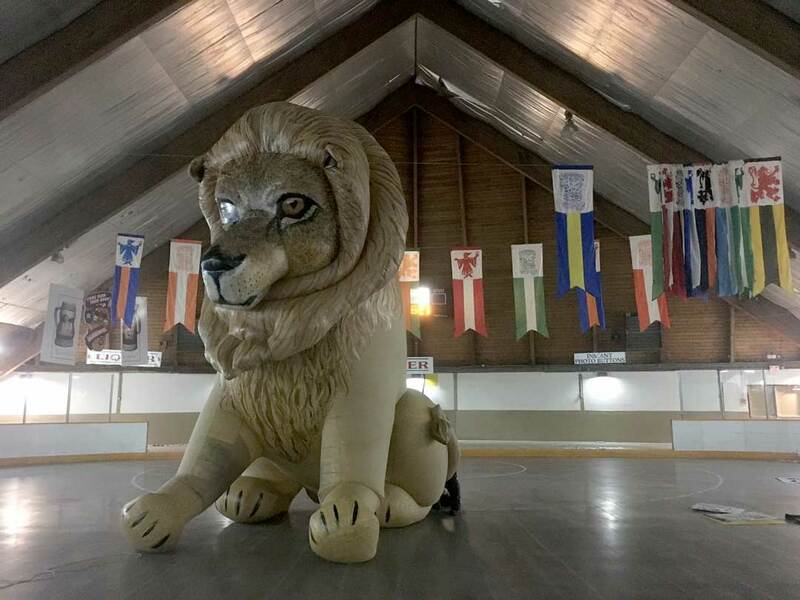 Dewey the Lion, Our Favourite! 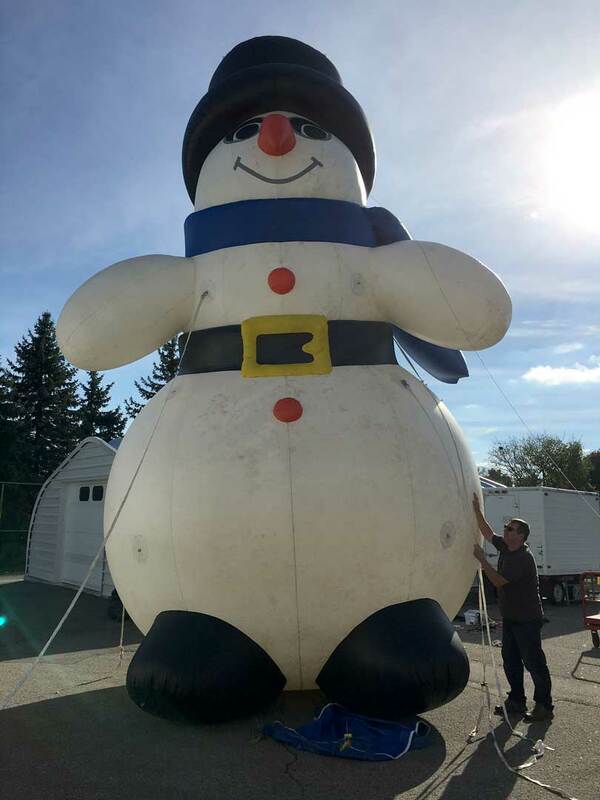 Ideal for Parades and Special Events!